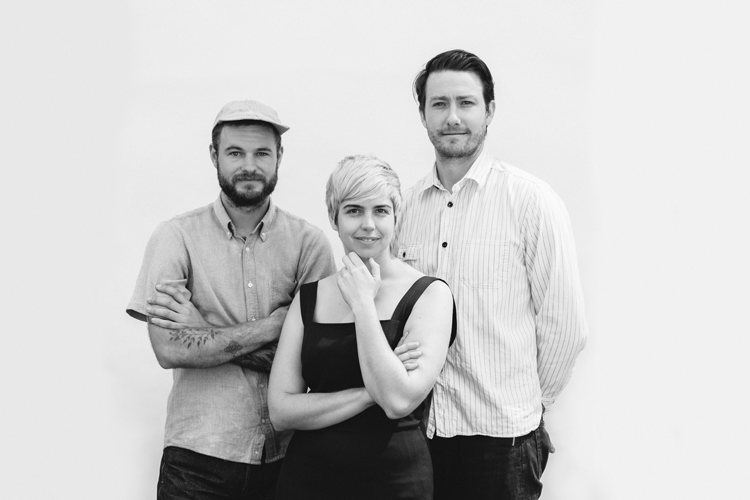 Publisher Joshua Fanning, writer + editor Farrin Foster, and artist + art director Tyrone Ormsby have all worked in creative industries for more than a decade. In that time they’ve seen good stories increasingly sacrificed as funding models demand more be done with less. Together, they developed City Standard as a new way to bring together communities and their storytellers. We’re the founders. But City Standard is made by us all.